I was asked about the Clarins Be Long mascara so many times… This is why I am happy to share my opinion about it. 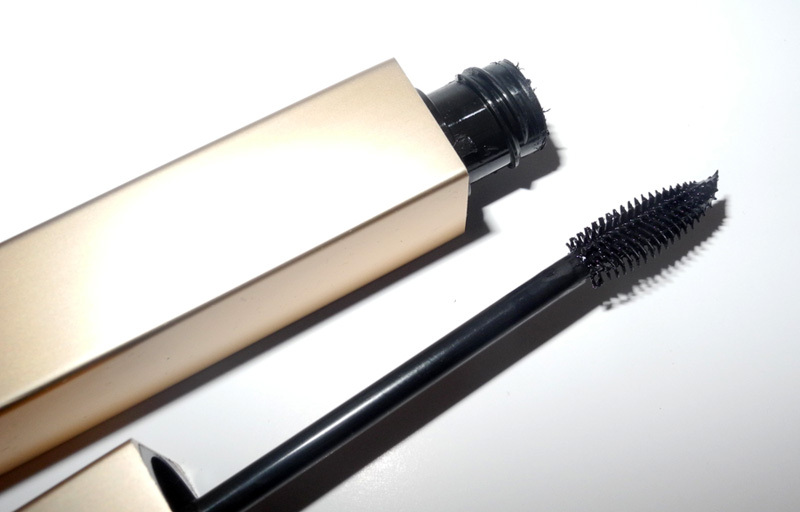 Lately I’ve been loving volumizing mascaras that give a real wow-effect, such as Chanel’s Le Volume de Chanel and Max Factor’s Excess Volume Extreme Impact , so I was a bit afraid that this one could be too subtle. But, luckily, you can get not only “natural looking lashes” with this mascara. You can achieve more dramatic results, too. Be Long has a small rubbery bendy brush which makes the application very easy, you can also apply it to the bottom lashes, without getting the product everywhere. Plus you can get even the smallest and the shortest lashes with it. Win-win! Unfortunately, drugstore mascaras don’t do that much for me, with the exception from Max Factor. I remember how I would save for my favourite 2000 Calories ages ago. And I still love good ol’ Max Factor when it come to mascaras. I think they do amazing ones. 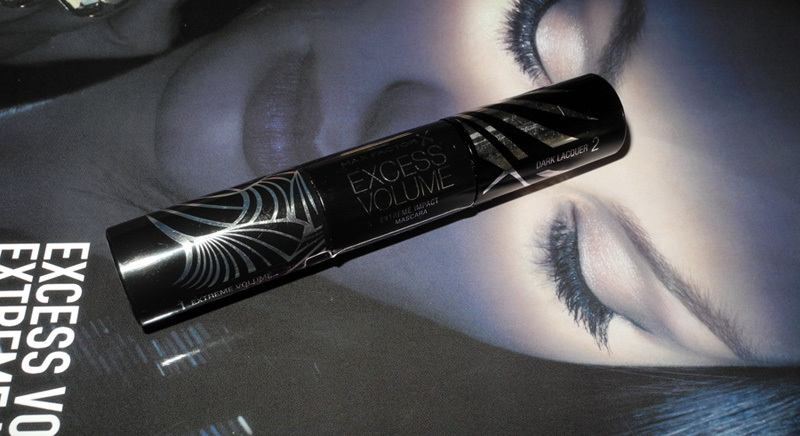 This is why I was excited to try their newest offering – Excess Volume Extreme Impact Mascara (£12.99) from Boots and Superdrug . I think this is easily one of the best mascaras I have ever used. In fact, I think it is revolutionary! What is so special about it, you may ask? First of all, it gives great volume. It has the same type of brush, as the famous False Lash Effect mascara, thick plastic with small bristles. My lashes are thin and short, and I can definitely tell the difference. 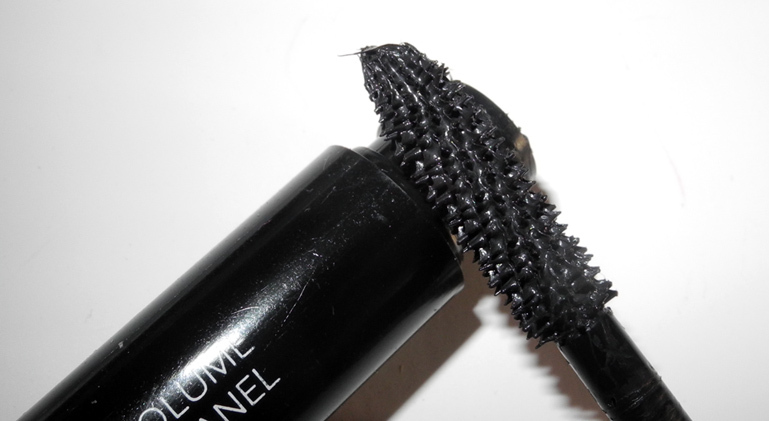 Chanel’s Le Volume de Chanel Mascara is one of the best ones I have ever tried. It does pretty much everything I personally want from a mascara. And what is that? I am sorry about the lack of posts, the thing is that I have been extremely busy these days but, hopefully, things will get better next week. Today I want to tell you about the product that I have been obsessed with lately. And it is Rouge Bunny Rouge Dramatic Lash Mascara Megaplumes in Oxblood Panache. If you are a regular reader, or if you follow me on Pinterest, you probably know how much I love the oxblood shade. I think this mascara is one of the coolest products from the brand, along with their eye gloss. 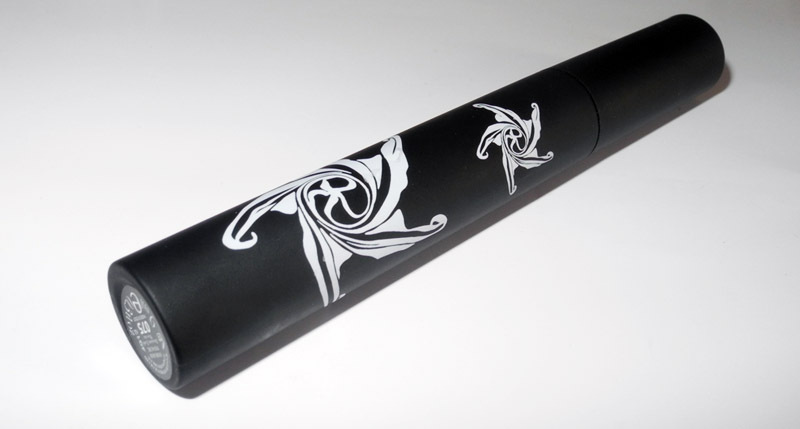 First of all I love the cool design, rubbery tube with an interesting prints on it. I wanted to write a review about Ellis Faas’ Mascara for a long time already, so here is is finally. It comes in a signature “bullet” design which all my designer friends rated very highly. I love the brand’s products a lot and always expect exceptional quality. And this mascara does deliver, in my opinion. Here is, by the way, the image to support the mascara created by Ellis. Those are clearly false eye lashes and, unlike a lot of other brands, EF doesn’t claim that you will get a ridiculously long and thick lashes, that is just a creative and fun image. But back to the mascara. I would say that it is a lengthening mascara and actually, I have just checked, it is described as a lengthening one. Not that is doesn’t give any volume but it is great at giving length and separation. And it is probably my favourite thing! This mascara is not clumpy at all, even if I apply several coats, the lashes are defined but they don’t stick to each other, so I son;t need to comb through.